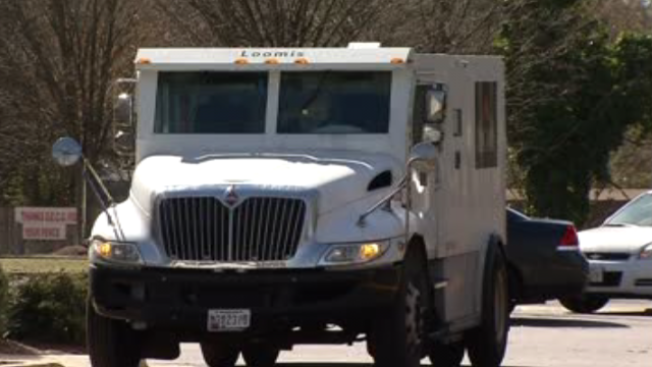 Prince George's County police are investigating the attempted robbery of a armored truck in Berwyn Heights, Maryland. The armored truck employees were servicing an ATM on the 6000 block of Greenbelt Road when the suspects tried to rob them at 8:30 a.m. Monday. The suspects then left the area in a vehicle, police say.